With Easter on the way, it can leave many of us looking for a way to wow our guests. 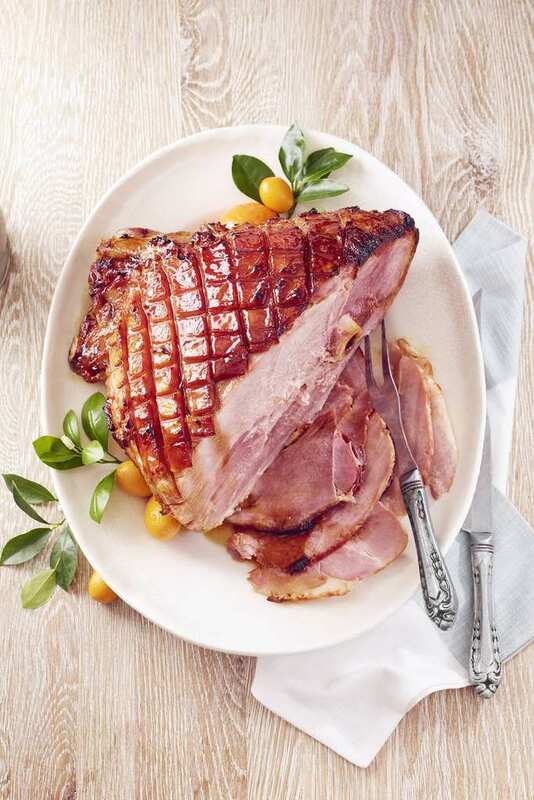 So what if we told you that we have some unique ideas for cooking up the best Easter ham? That’s right; dinner has never looked so delicious. This ham comes with a sting thanks to a little help from the magic ingredients. All you need to do is mix up one cup of honey, one cup of brown sugar, one teaspoon of ground ginger, one teaspoon of cayenne, one-quarter of a teaspoon of ground cloves, and a pinch of black pepper to make the glaze. Heat the mixture before brushing on the ham and re-brushing every 10 minutes for 50 minutes for an Easter ham with a difference. Fancy a sweeter ham? Simply whisk together two cups of root beer, one cup of light brown sugar, three tablespoons of chopped fresh ginger, and a pinch of cloves. Then, merely pour all over the ham before adding the meat to the oven. 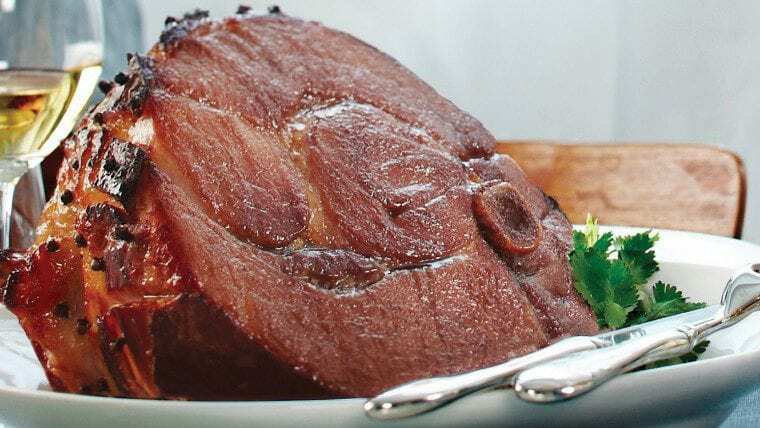 Finally, cook the ham for one to two hours while re-glazing the ham every 20 minutes for the perfect sweet treat. Yes, you can have your mango and enjoy it, too. To start, you’ll need to combine one cup of mango chutney, one cup of mango nectar, two garlic cloves, two tablespoons of honey, one tablespoon of mustard powder, and some fresh black pepper in the blender until it’s smooth. Then, rub the mixture all over the ham and cook for 1 hour 15 minutes until there is a brown crust covering the meat. This can be the perfect way to add some natural sweetness to the dinner table this Easter. 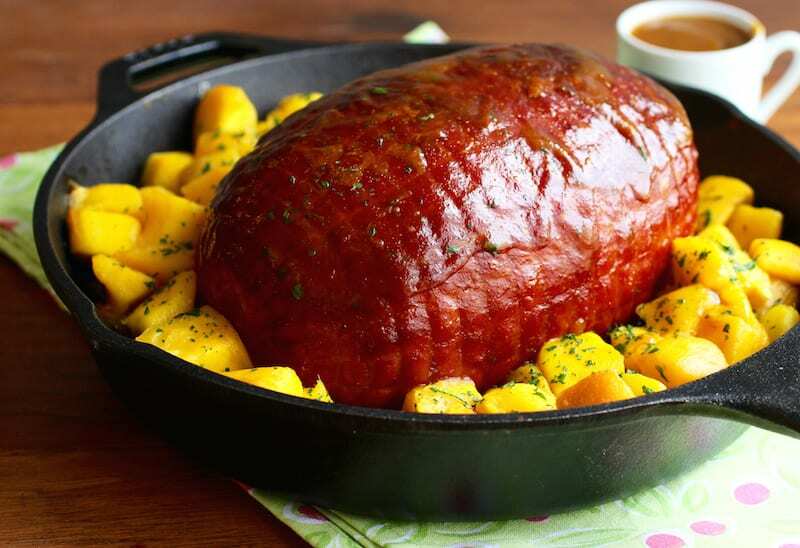 Who would have thought there were so many unique ways to cook your Easter ham? Thankfully, the many variations on the classic mean there should be something to keep everyone in the family happy this holiday as you get a chance to show off your skills in the kitchen.